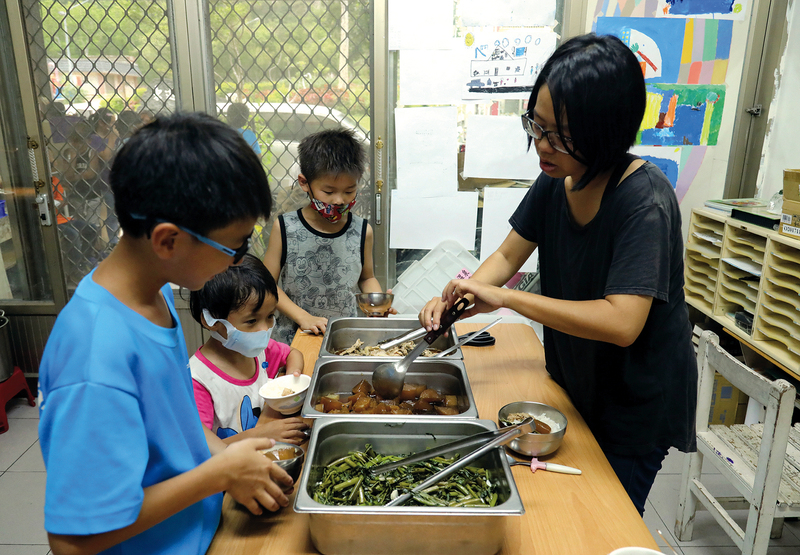 Kids’ Bookhouse’s deep roots: For 18 years, Chen Junlang has been helping keep children off the streets, fill their bellies and do their homework. 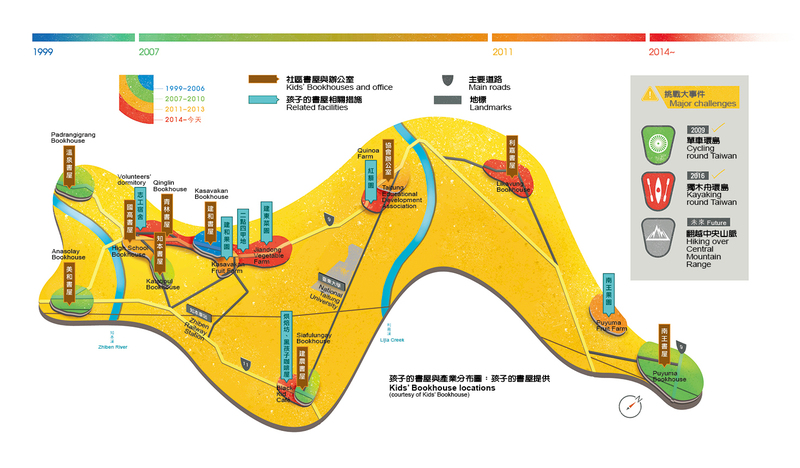 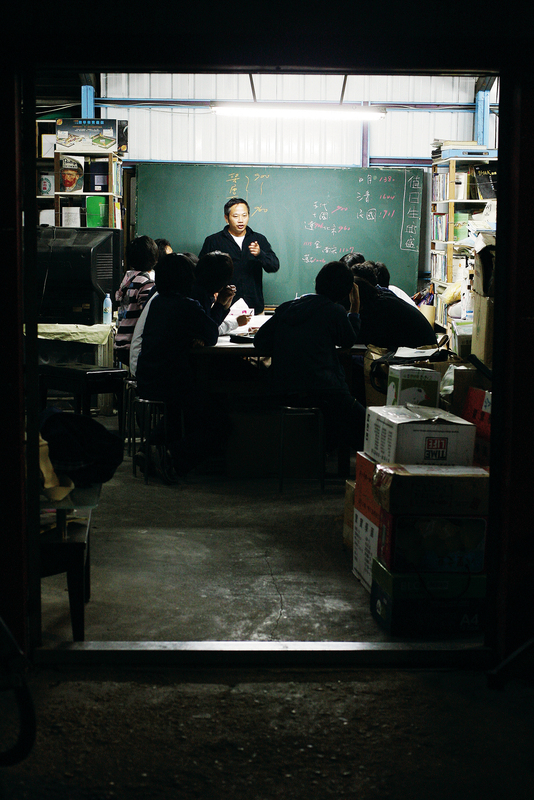 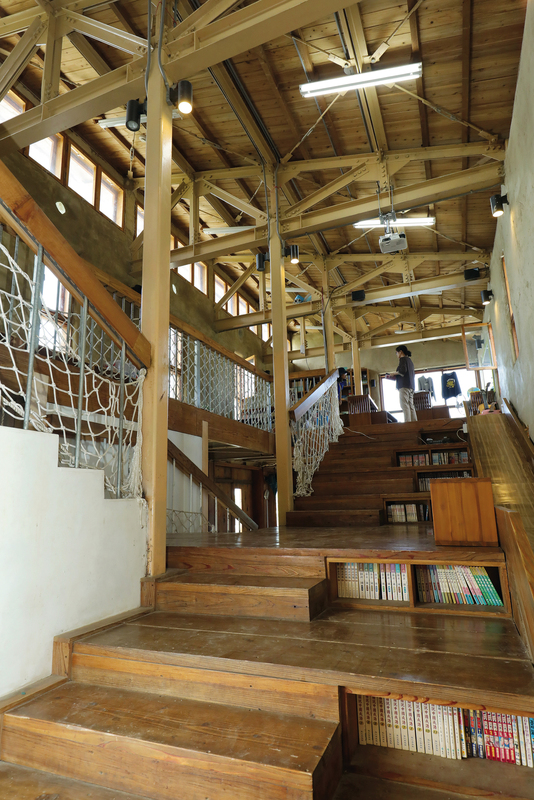 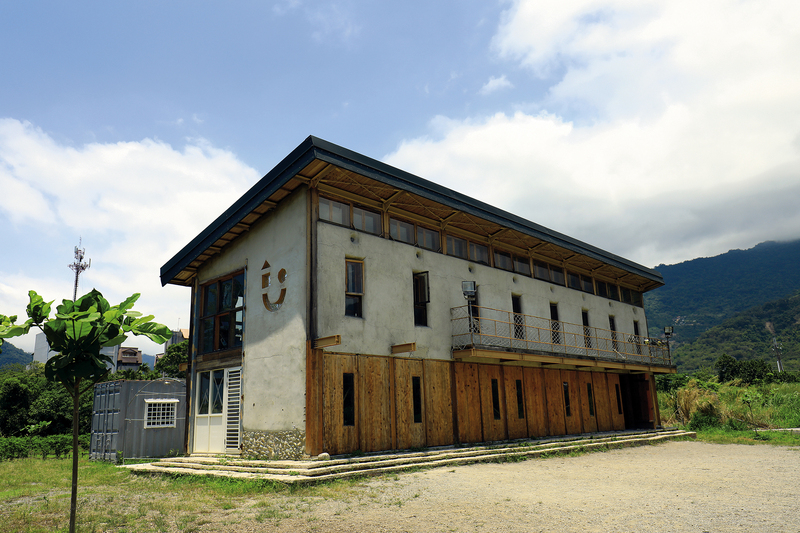 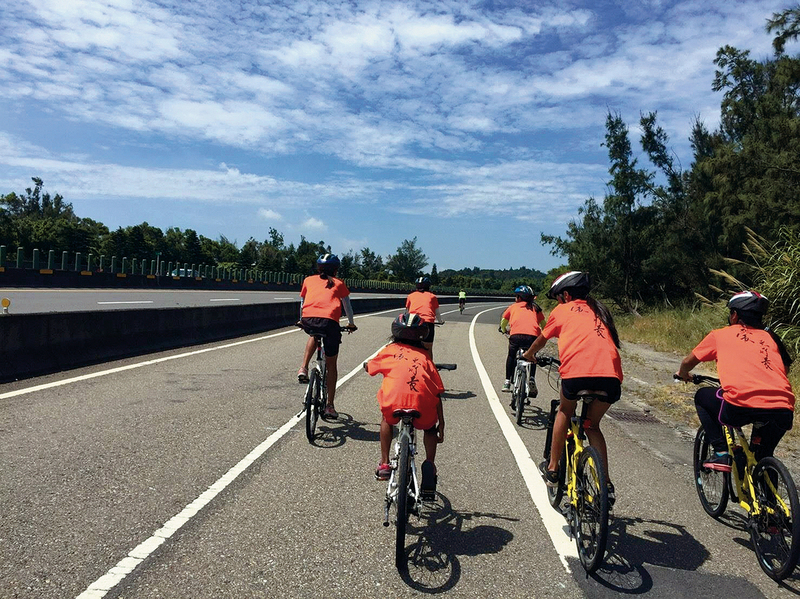 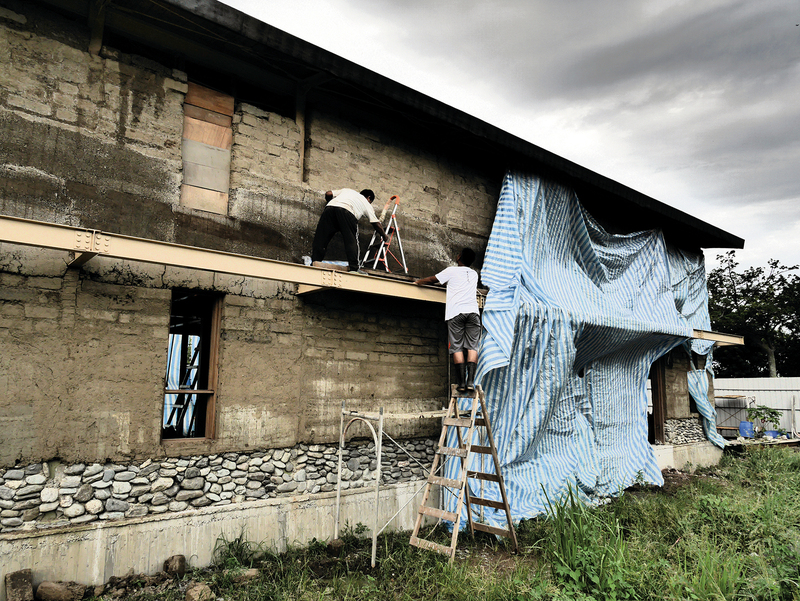 The self-built Qinglin Bookhouse stands at the side of Provincial Highway 11 in Taitung, a testimony to the realization of what was considered unimaginable. 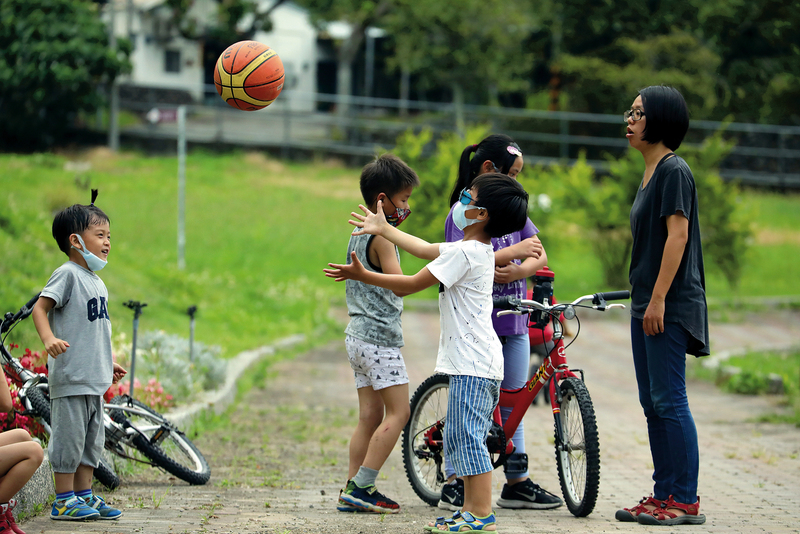 Thanks to the camaraderie generated by academic counseling and fun and games, the bookhouses help make up for the family warmth missing in these young students’ lives. 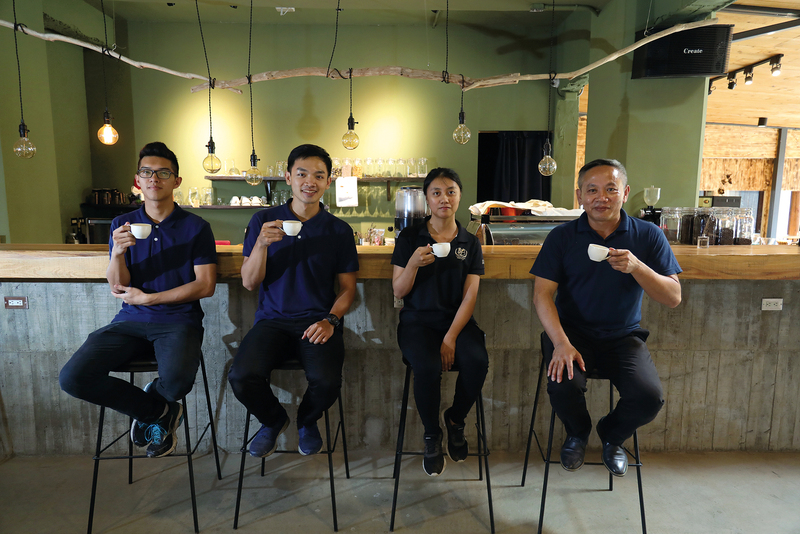 Chen Junlang (first right) hopes that as a skills training site, the Black Kid Café will boost local youngsters’ competitiveness in the job market. 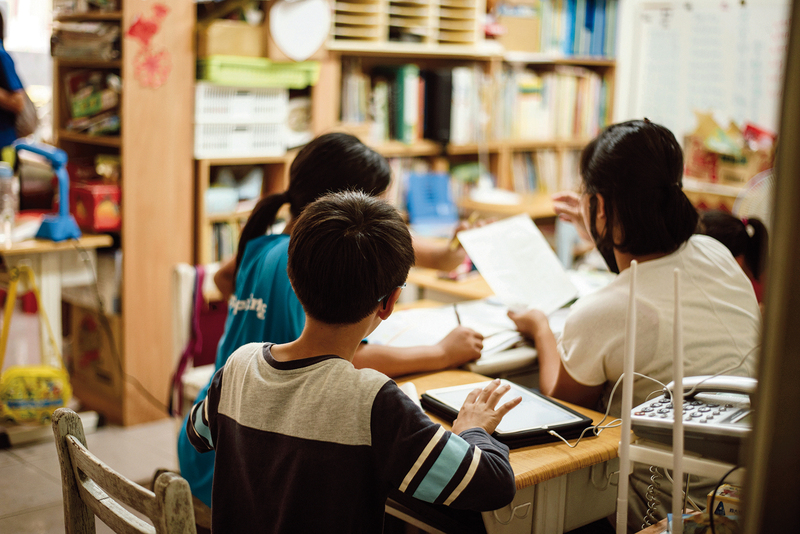 Kids’ Bookhouse provides children with dinner to ensure that they can do their homework on a full stomach. 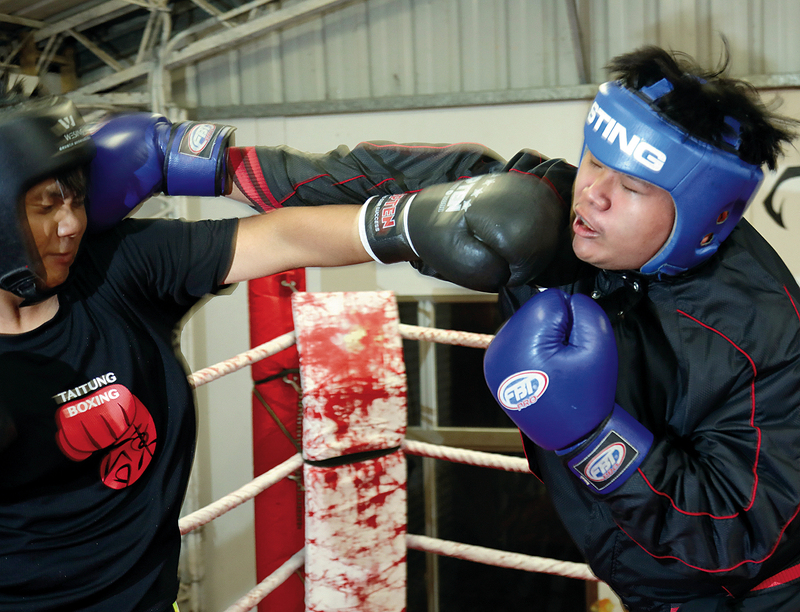 Boxing not only helps vent negative energy, it also nurtures the ability to resist stress and to set life goals.